Automate your OFAC and 314(a) watch list scanning. Federal law requires financial institutions to scan customers and transactions against watch lists to identify entities that may be involved in possible money laundering or terrorist financing activities. Verafin automates these tasks and applies advanced analytics to improve the effectiveness of your scanning processes. Verafin scans customers, non-customers, vendors, wires, and ACH files as part of its watch list scanning functionality. Verafin automatically downloads and updates the latest OFAC list when available. You can easily create an internal list of entities that will be analyzed against your customer base on a nightly basis. Searches can be performed quickly by front-line employees for OFAC searching on account opening and non-customer transactions. Advanced search analytics use phonetics and similar name spelling to help eliminate false alerts. Upload International ACH Transaction (IAT) and wire files for immediate scanning against your installed watch lists. At the click of a button, see activity statistics, behavior parameters, profile information, historical activity, and notes about the customer. Once you acknowledge a watch list match as safe, Verafin will remember that information, and will not generate a repeat alert. Search history and investigation statistics are available in audit logs and summary reports. 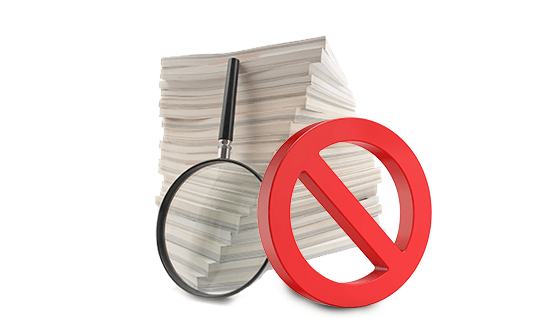 These reporting features provide proof-of-scan requirements for examiners. Verafin analyzes all available data to uncover similarities and presents the information in an easy-to-compare layout. Reviewing the match summary lets you move forward quickly. 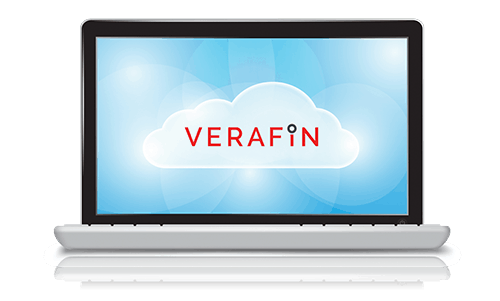 Interested in learning more about Verafin's Watch List Solution?